Most months we have an afternoon walk on the second Sunday of the month. It's nothing too strenuous so that all ages can come. We usually walk for about 2 or 3 miles and then go for refreshments afterwards at someone's house or to a local cafe. 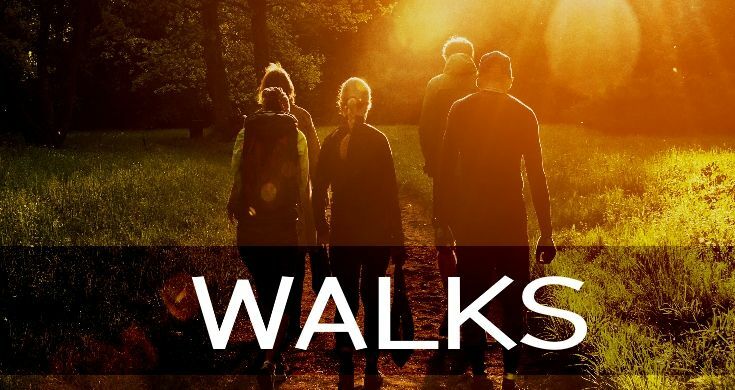 NEXT WALK: 2pm Sunday 12th May.